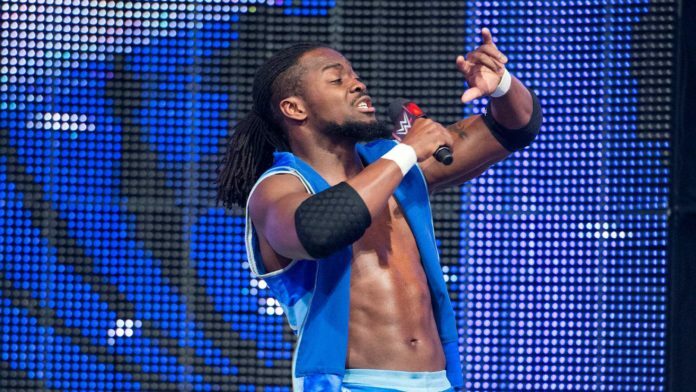 Kofi Kingston recently did an interview with The Independent where he talked about a wide range of topics including which WWE stars he thinks should be pushed more on WWE television. This is where the longtime WWE star named Apollo Crews and brought up how he’s super athletic and talented. Kingston also praised the 205 Live brand and talked about how he thinks WWE should use some of the stars on the cruiserweight roster to get opportunities on a bigger stage. Kingston would add how there’s a lot of talent out there but it’s tough as oftentimes not all of that talent can get used. He noted that he’s happy to see guys that don’t get used a lot and get a chance to really show their abilities on television.